Waves has announced that its Renaissance Bass plug-in is free in celebration of its upcoming Waves Black Friday 2013. This weekend is our biggest sale ever. 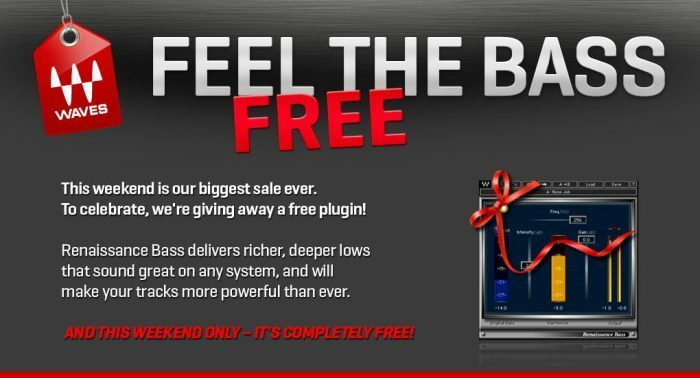 To celebrate, we’re giving away a free plugin! 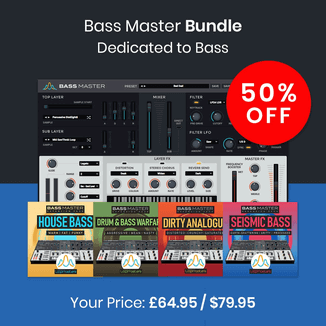 Renaissance Bass delivers richer, deeper lows that sound great on any system, and will make your tracks more powerful than ever. 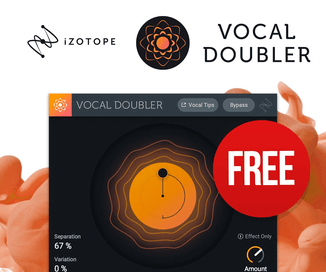 And this weekend only – it’s completely free!